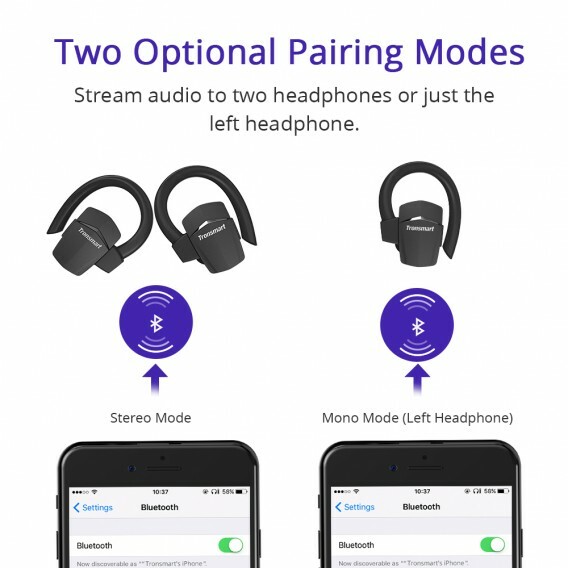 - You can stream audio to two headphones in stereo pairing mode or just the left headphone in mono paring mode. 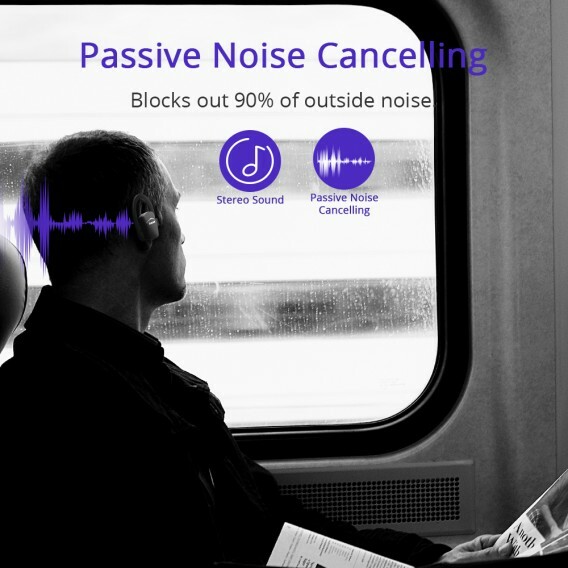 - Passive noise canceling blocks out 90% of outside sound and reduces ambient noise. 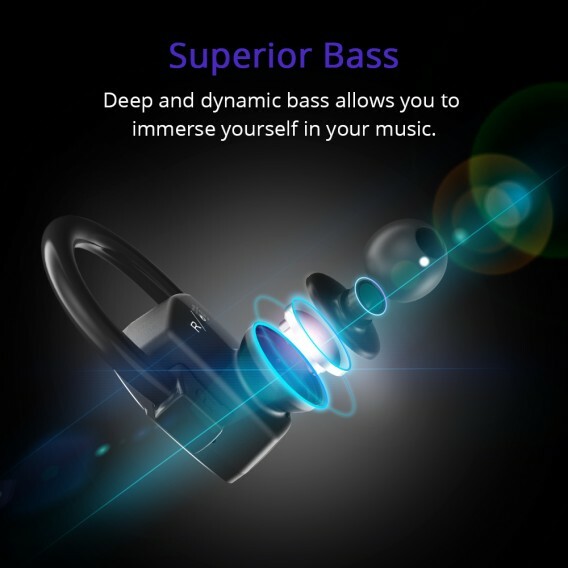 The bass is deep and dynamic allowing you to fully immerse yourself in your music. 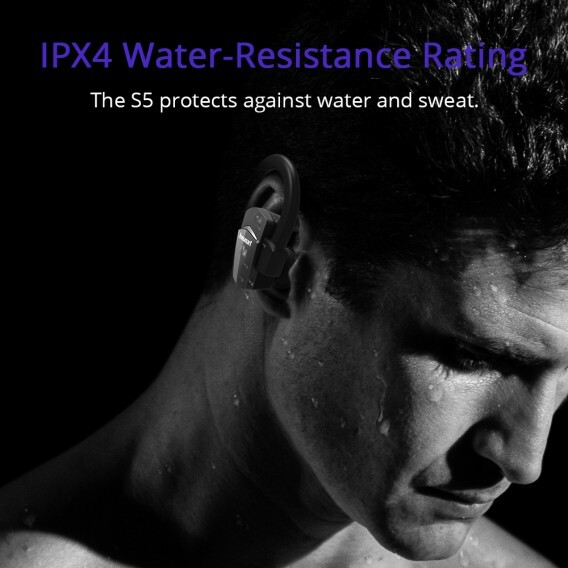 - With the IPX4 water-resistance rating, you don't need to worry about sweat or water damage. 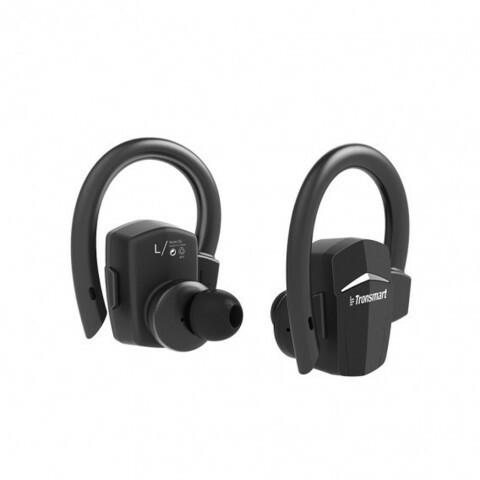 The hook design also makes them comfortable and convenient to wear. 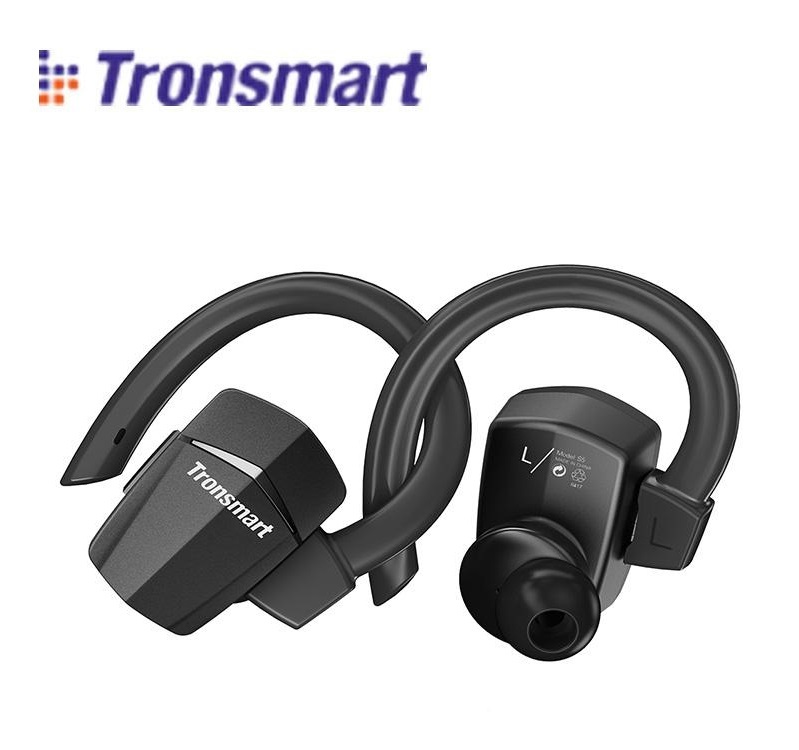 These two features make the headphones a good companion for workouts or everyday use. 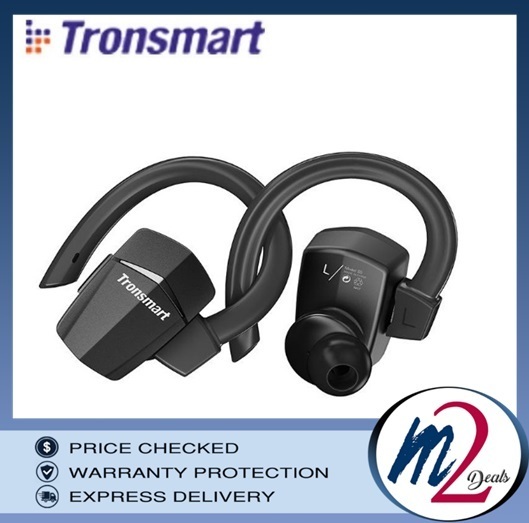 - Featuring Bluetooth 4.1 and a world-class chip-set, paring range is up to 65ft (20m). 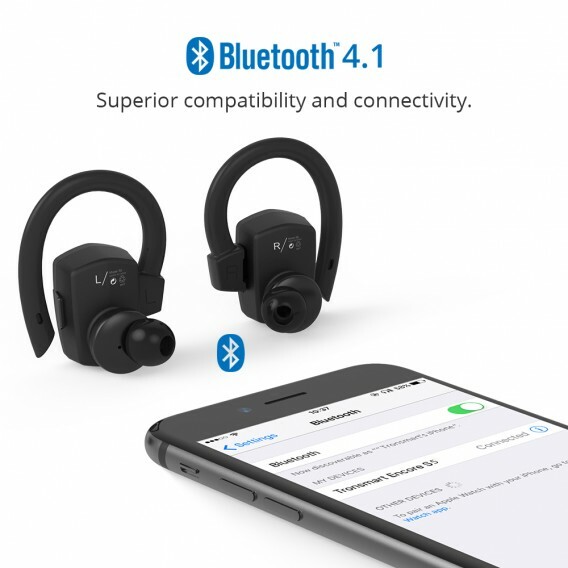 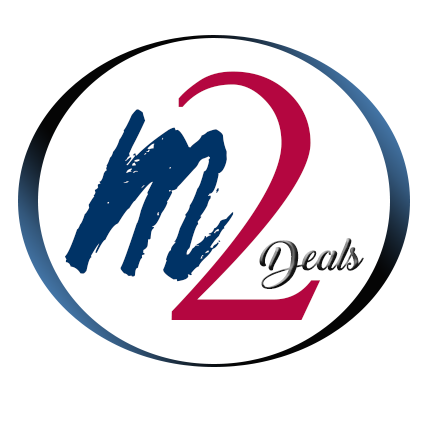 The headphones are compatible with all Bluetooth enabled devices, such as your smartphone, tablet, or computer. 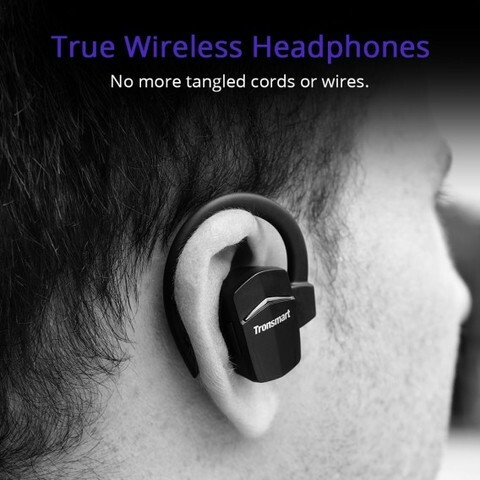 - When charging the earphones(s), you need to unplug the removable hook(s). 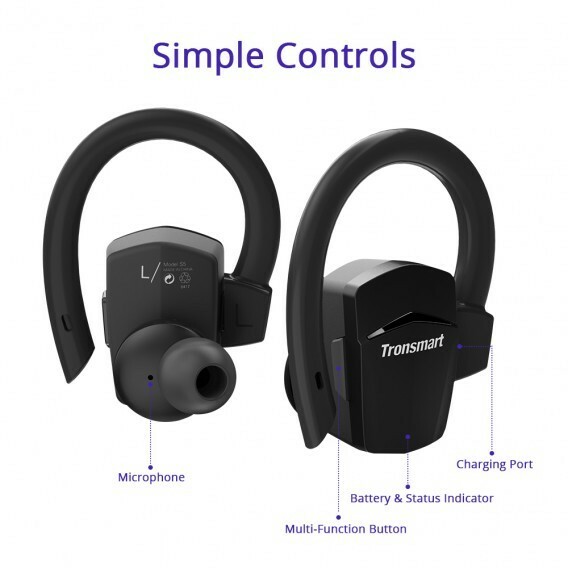 You will see the Micro-USB input port(s), use the included Micro-USB cable to charge either one headphone or both.